WOW! 213 Criste Road in Loretto, PA is absolutely gorgeous! 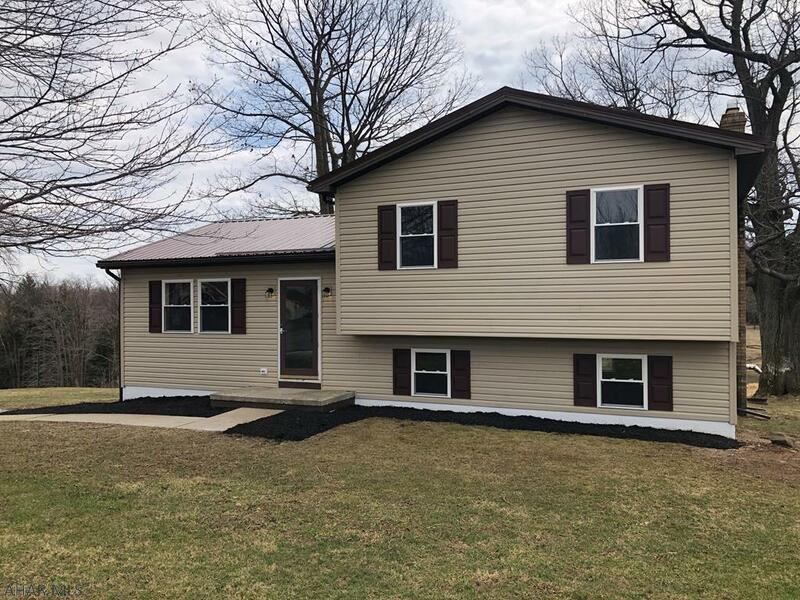 This Cambria County home is totally renovated and offers 3 bedrooms and 2 baths. 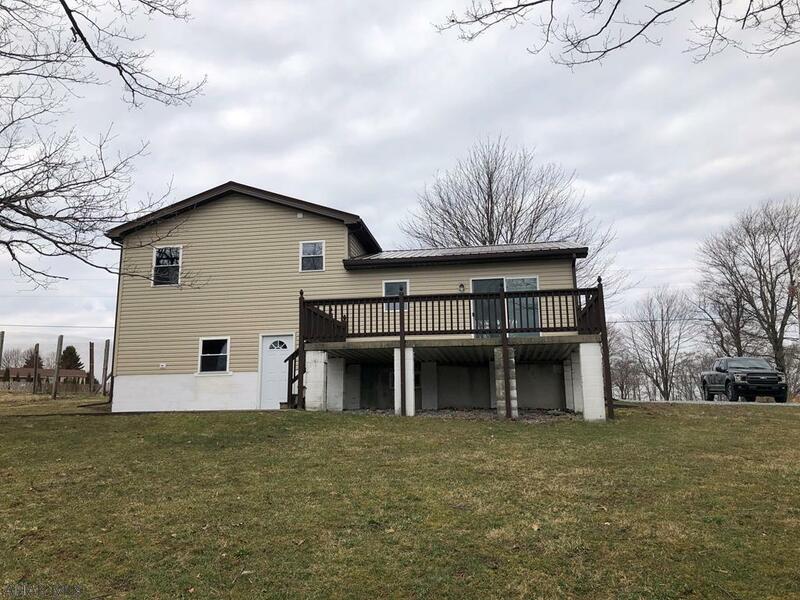 This multi-level home is located in the Munster Township and in the Penn Cambria Area School District. 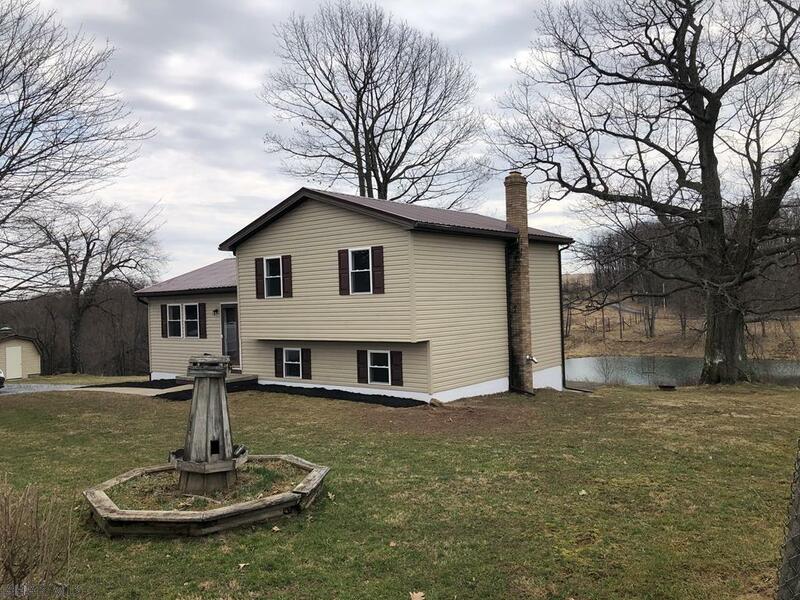 This home is located just 21 miles south of Altoona, PA! Take a look! Upon entering through the front door, you are welcomed into the lovely living room. 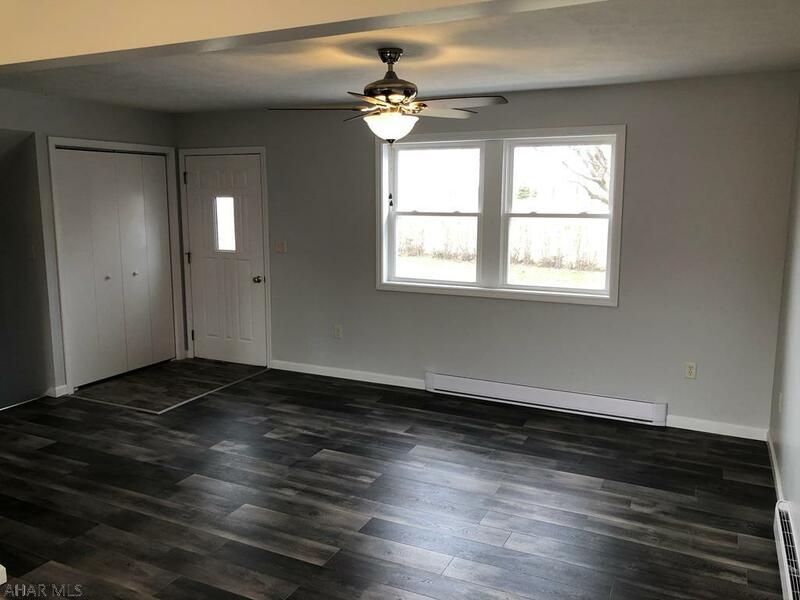 This room is spacious and offers new laminate flooring and is freshly painted. No more eating out when you have a kitchen as beautiful as this one! This room has brand new white cabinets, under cabinet lights and beautiful wood look ceramic tile flooring. 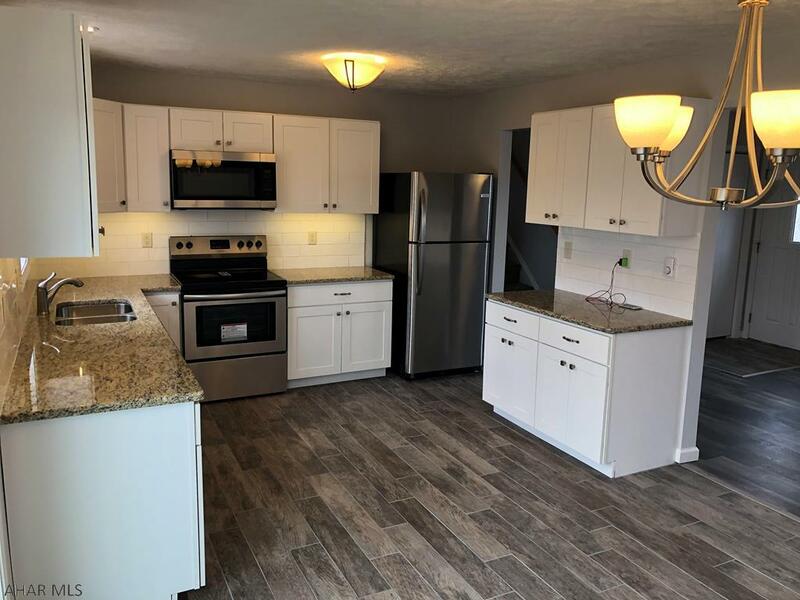 This kitchen is also complete with stainless steel appliances and new granite counter tops. You will love cooking and baking in this home! Enjoy those home cooked meals gathered around the table in the dining area. This area is open to the main floor of the home. It features patio doors that open to a large concrete deck which over looks the neighboring deer farm and ponds. Dinner with a view!! This Multi-level home offers 3 bedrooms and 2 bathrooms. 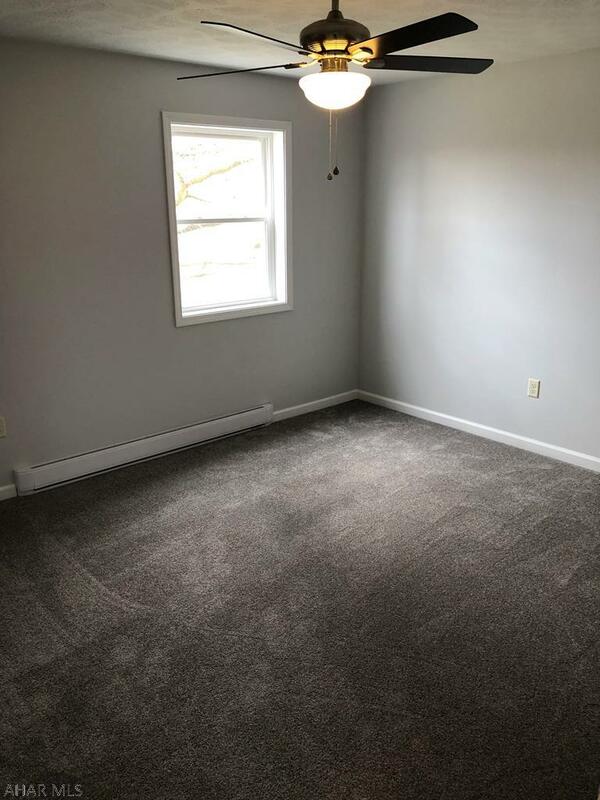 All 3 rooms are spacious, freshly painted and have new carpet throughout. Need more space? 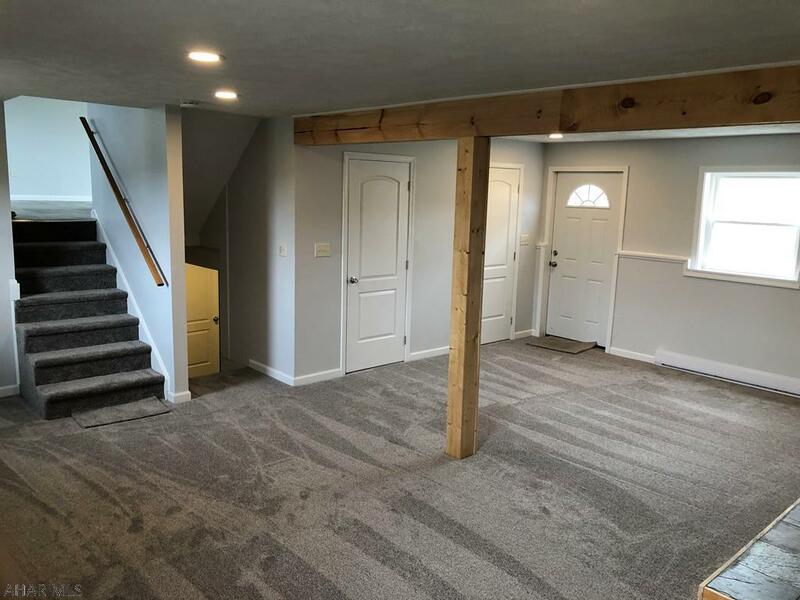 This home offers a large lower level that is perfect for a family room or game room. It has brand new carpet, LED recessed lights and a pellet stove. There is also a walk out to the rear yard and the patio. This home has everything! 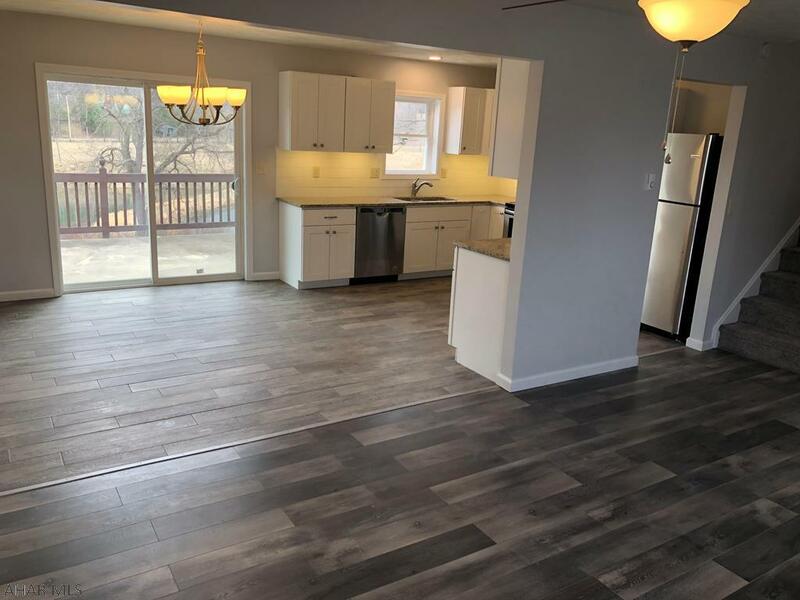 There is lots of room for off street parking in the gravel driveway and there is plenty of room to potentially add a garage if you would like. This home is situated on approximately 0.8 acres with lots of nature views. The exterior of this home is all new with vinyl siding, updated shutters, and a brand new metal roof. What better way than to spend the summer with friends and family? Invite them over for a cookout on the rear concrete deck and lower patio...fun for all! As you can see, 213 Criste Road is a gorgeous home just waiting for you to move right in! Quit dreaming and call Scott Weyer (814-935-5530) to see this beautiful home!